You can find many grow lights compromising on either the spectrum of light or the intensity and focus of the light or both. So you should make a choice before buying a good kind of grow light that meets all your requirements. For those, budget is a big concern, this Swiftrans 300W Cheap Grow Light would go perfectly according to their needs. 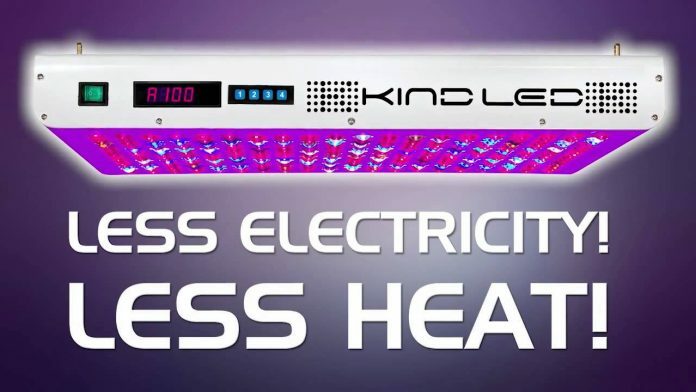 Swiftrans are offering their users with a 40% discount buying in a grow light from them. And this kind of Cheap led grow light has all kinds of best features you would find in a grow light. Being a LED grow light, they are providing a good spectrum with an ample amount of intensity. They can cover all the plants in every way and maintain a good coverage. 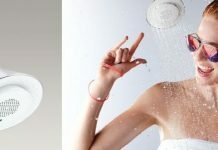 However its cooling system is easy enough to keep cool significantly than HID lights. 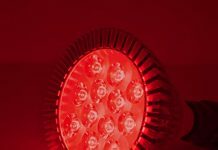 For indoor growers, LED lights are very appealing for them. 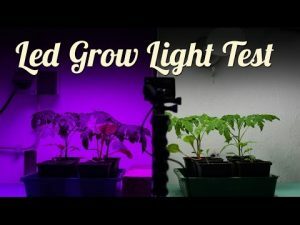 A grower might use the HID grow lights for the setup throughout the different stages of growth. But for plants, they need extra lights or more power for blooming and flowering. So in Swiftrans cheap grow light they add in LED panel in specific places since they are easily attachable without taking up much space. The Swiftrans cheap grow light is larger and powerful enough to cover a very wide area. They are capable of supplying very bright light in an entire grow room that keeps your plants healthy and profitable. Whereas, the HIDs and other lighting system requires large ballasts and cooling systems, Your Swiftrans 300W lights are all entirely self contained. 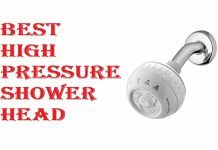 Answer: For the 300W LED grow light, the cord is 4.92ft. Question: Does it have switches for veg and flower? Answer: No, there is no switch for the veg and flower but the new one with the switch will be launched soon. Question: How low do the wire mounting cables hang? Answer: It depends on the plant’s stage and irradiated area. 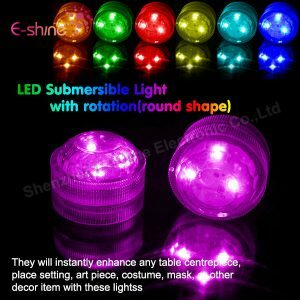 No wonder, such a short time, this product became one of the top rated product in the grow light seller’s market. Within a very short time, it got 91% customers review and being pleased the real customers recommended others to try this for their veg and flowering. 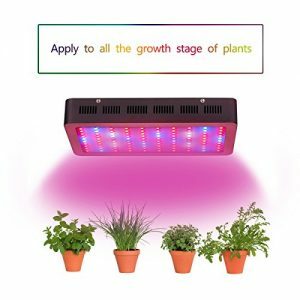 This is a full spectrum cheap LED grow light which helps you to grow any type of plant you choose. In this way, you don’t worry about where your plants are in their growth cycle, they will get the appropriate light they need to flourish. 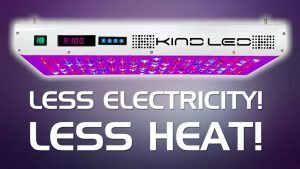 Since they are available in a wide range of wattages, you can equip your grow room with the perfect amount of LED power with this Swiftrans 300W Cheap Grow Light you are looking for. Moreover, from any hobby scale to professional growers who need a supplemental boost in lighting, Swiftrans 300W series seem to offer a good solution. iPhone 11 Release Date, News And Rumors Including!! !